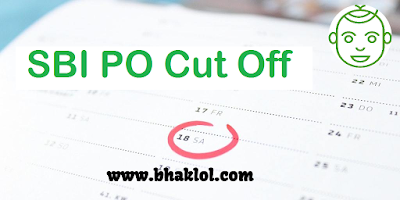 Dear Students, SBI PO Cut Off 2019 will be released soon, once the examination will be conducted. SBI PO 2019 official notification has been released and online application is going on. 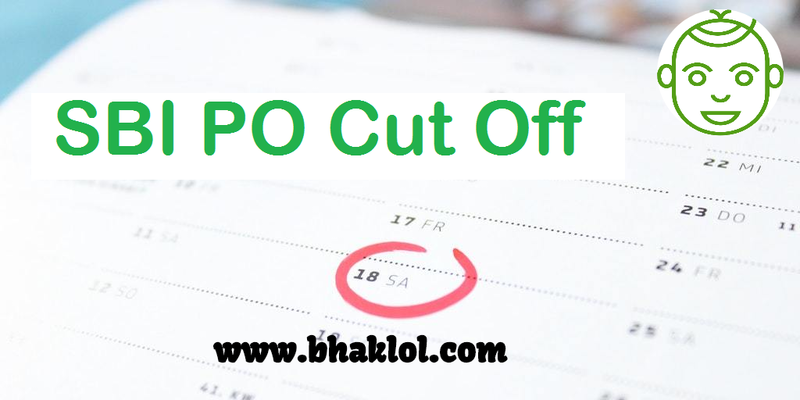 We are sharing expected SBI PO Cut Off 2019 as well as cutoff of prelims and mains of sbi po from 2016 to 2018 official.